Iggy Pop's semi-regular stints on 6Music are one of life's real joys. From his gravelly voice through to his incredibly wide-ranging song choices, each show feels carefully prepared, a gift from the godfather of punk to his listeners. Returning to 6Music over the festive period, Iggy Pop invited Sleaford Mods' frontman Jason Williamson on to the show. The singer played brand new cut 'Subtraction' before chatting about the pair's incoming album 'Eton Alive'. He also played Subtraction off the new album! 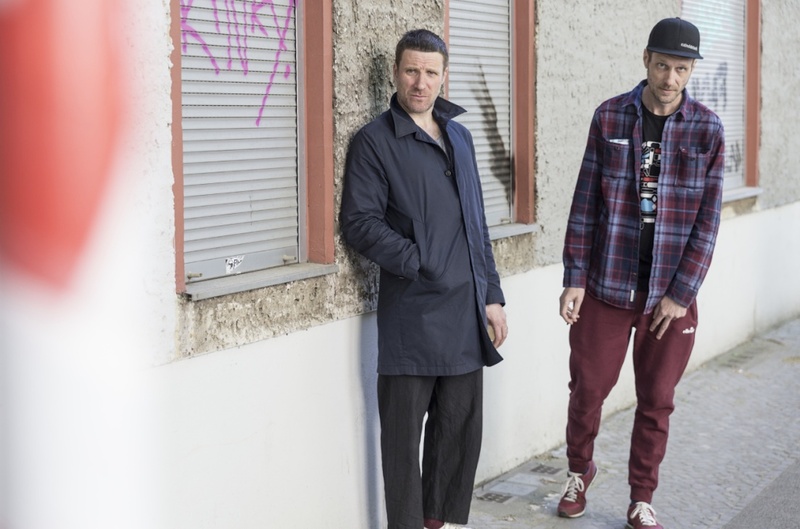 Sleaford Mods will release new album 'Eton Alive' in February.